You thought HR is boring? Now fall in love with Emprek! 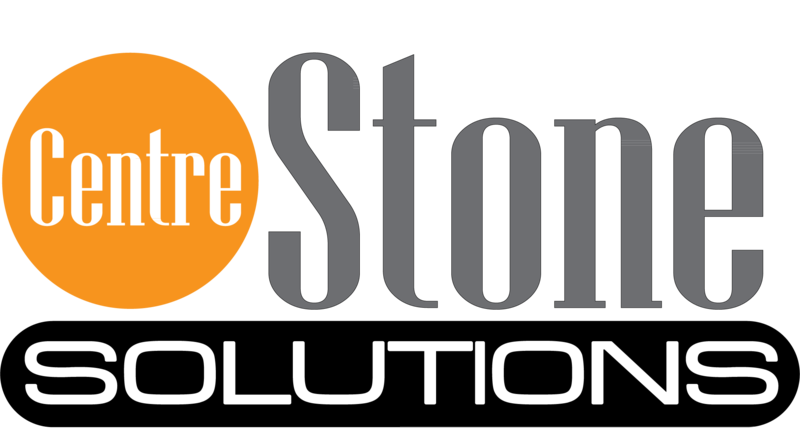 Our Employee Management Personal Record System is designed to make HR easy and less complex. Emprek combines the best of HR information management with All Your Core HR Needs in One Place. 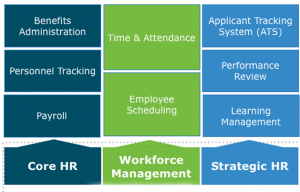 The great new about EMPREK, is it flexibility, our software is a complete integrated HR Management system but each module can be use separate allowing customer to choose what module fits them best. 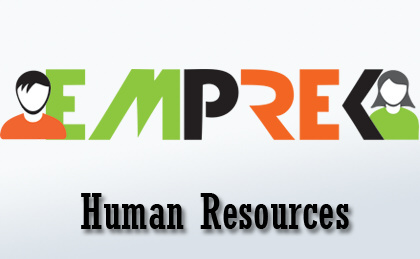 Benefit from an online Human Resources Information System (HRIS). EMPREK Software as a Service (SaaS) has just what every business needs. Find the right fit for the job with our Recruitment module, access employees record from one Centralized Employee Database, schedule and manage employees working hours, track leaves and absenteeism, manage multiple offices store from anywhere at all times and easily process payroll. Say Goodbye to Spreadsheets and let EMPREK helps you slash administrative costs and empower employees. 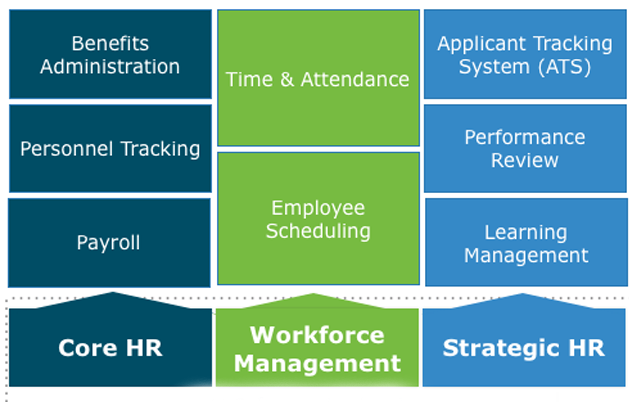 Easily Manage Complex HR Task. Make your HR social by reaching employees on the go. Schedule, communicate and track attendance. No bulky spreadsheet or complex formulas. Payroll made easy and enjoyable.